Who said paying months on-end for a subscription is without its merits? I did, but that is besides the point. Final Fantasy fans are in luck! 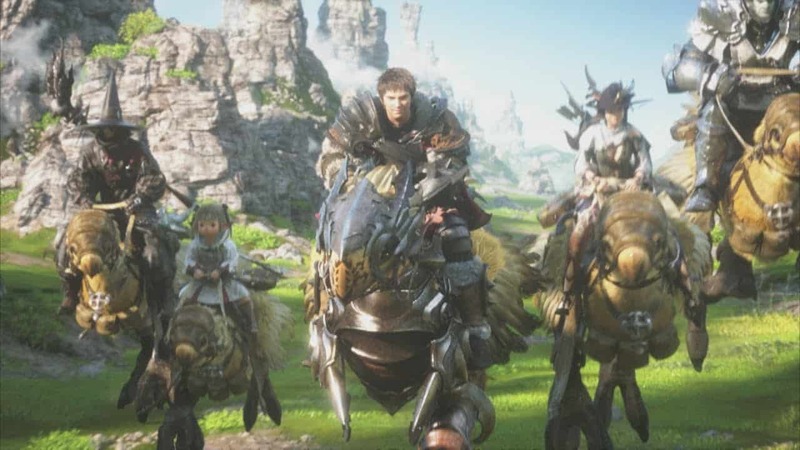 Twitch Prime users play get Final Fantasy XIV for free until May 2019. 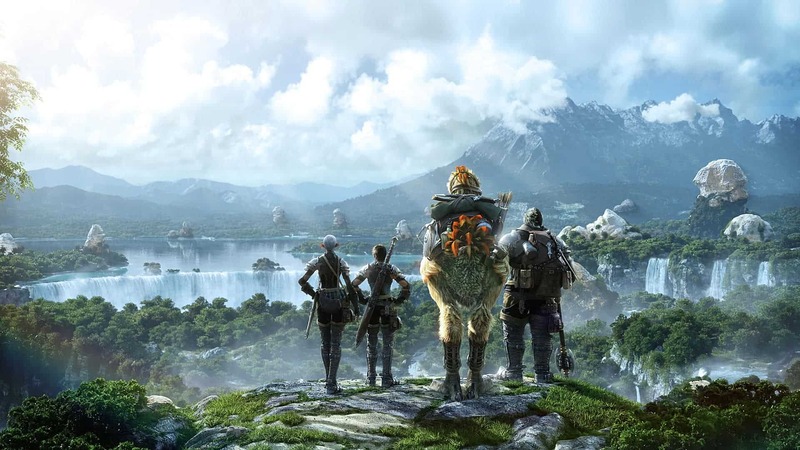 Square Enix and Twitch have announced that players on the fence for the (third) Final Fantasy take on the massively multiplayer online role-playing game (MMORPG) genre, can now grab Final Fantasy XIV for free. Sort of, as there are a few catches. The first catch, of course, is that it is all a ruse to get you to invest some time into a game that also costs money to play. The other catch is that players can only grab the base game. Oh, and you only get thirty days of free-play time. Once you are past all of that, however, you are good to enjoy playing Final Fantasy XIV for free! Furthermore, it should be noted that even users who sign up for the Twitch Prime trial are capable of redeeming the base game to their name. The one upside of this trial is that it gives players a lot more access than the usual free trial. All users who do redeem the base game will get thirty sweet days to enjoy everything the reborn realm has to offer. 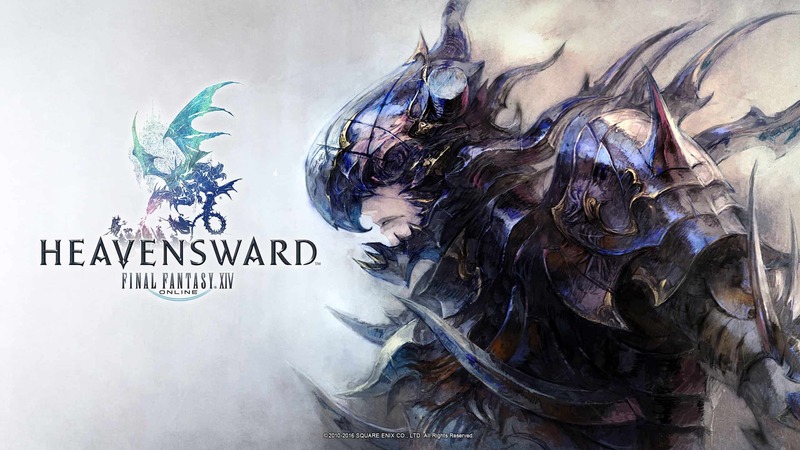 Having access to the base game allows players to level up their characters to level 50, and play all content up to the first expansion pack, Final Fantasy XIV: Heavensward. Usually, the free trial only allows players to play up to level 35, with some restrictions in the overworld and story progression. Twitch Prime players who do redeem the game to their name, will also not need to buy the base game after the fact. This means that, when the trial expires, players only need to pay for a subscription. Normal 30-day access costs $13 USD, while players who want extra character slots have to pay $15 USD. Players who play up to the events of the first expansion will obviously need to purchase some extras. I may have joked around above, but this is honestly a neat deal to anyone who is still on the fence. For one, you do not need to purchase the base game after this; and this “free trial” access also comes with no restrictions up until the expansions are introduced. If you are a current Amazon Prime member, you also automatically qualify, since Amazon Prime and Twitch Prime are one and the same thing. The deal is active now and runs through to 3 May 2019.